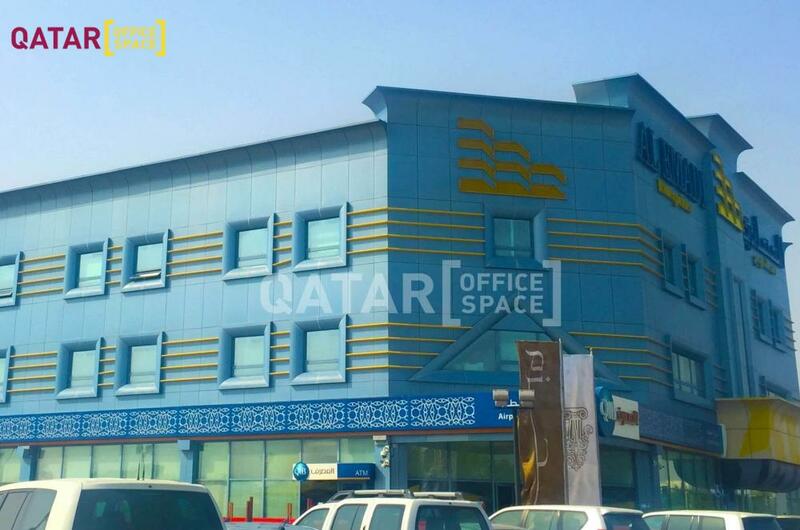 Excellent G+3 story office building located on the C-Ring road, close to Gulf Cinema Signal. Fully fitted and partitioned office with high standard office interiors. Many closed office rooms, board room, reception area, open work stations, inside toilets and pantry. Nice office entrance with dedicated parking facility. Excellent office ambience and available immediately.